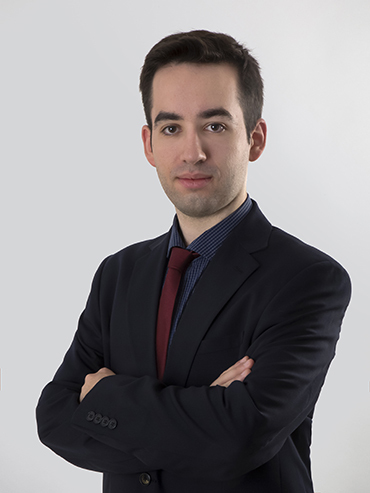 Vasilis practices in Corporate and Commercial law with focus on structured finance and construction contracts. Vassilis has advised on project financings and refinancing transactions, focusing on drafting security documents and conducting due diligence. He has been involved in trademark litigation and advice on financial services. “I am intrigued by the need to strike a balance between legal brevity and clarity, speed and commercial sense which is of outmost importance especially in financing transactions, but also generally in commercial law practice. Moreover, project finance enables me to acquire insights into sectoral regulation (e.g. energy law).